Jesus was FROM GOD –the word is AH in hebrew = He died for me. 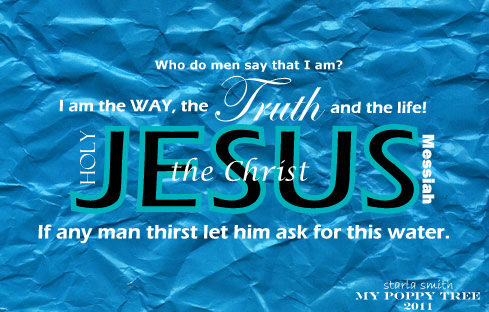 JESUS IS THE MESSIAH –taking me from SIN to SALVATION!!! How smart is DR. SEUSS! I love how utterly profound you are in your posts. You have a different take on life then most and I love reading it.